A man was arrested late Monday on an animal cruelty charge after he allegedly sexually assaulted a beaver in a park, local media reported. 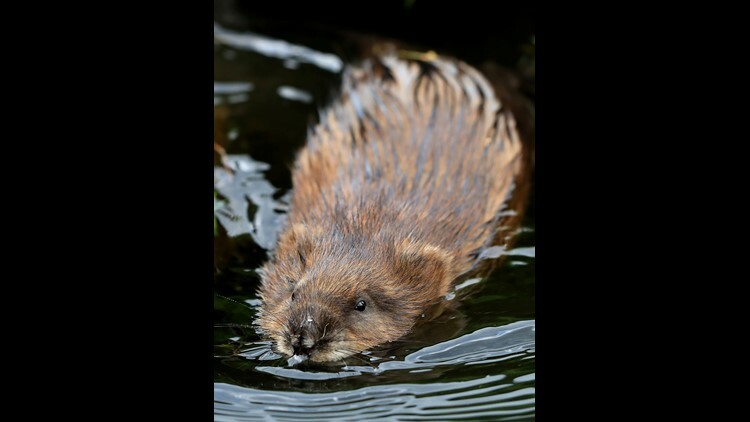 The incident occurred at Columbia Park in Kennewick, Washington, after a woman saw someone hit a beaver with a car, radio station KXLY reported. The woman then went home to find a box to bring the injured beaver to a veterinarian, newspaper Tri-City Herald reported. When she returned, the woman found a man next to the animal. She initially wondered whether he was comforting the beaver, Sgt. Aaron Clem said, according to the newspaper. The man, however, was on top of the beaver with his pants unzipped, KXLY reported. When officers arrived, the beaver was dead, Tri-City Herald reported. "Late last night officers responded to Columbia Park for a report of a transient male having sexual contact with a wild animal," Kennewick Police Department wrote in a Facebook post Tuesday. Richard Delp, 35, was arrested on an animal cruelty charge and possession of methamphetamine, police said on Facebook.